Since Potter Marketing & Branding specializes in communicating our client’s messages in any media, we were automatically drawn into the trade show booths & exhibit graphics arena. 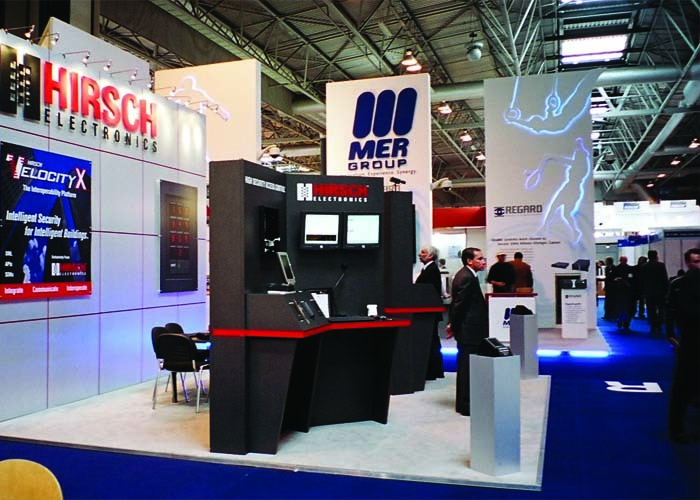 With over four decades of experience, we have developed proprietary ways to make your booth stand out from the pack. We approach each project with fresh enthusiasm, bringing successful actions from earlier projects and in other industries to speed the process and ensure the client’s success. We design trade show booth graphics of all sizes and all kinds of clients. Call us for Designed Results and Client Satisfaction! TESTIMONIAL: We embarked on our new comprehensive image program with Potter Marketing & Branding and we have just finished a very successful fiscal year. 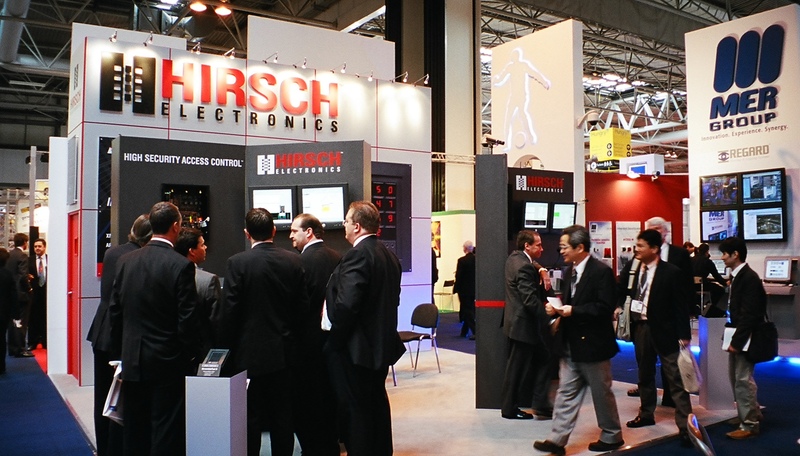 Your staff’s contribution has had a significant impact on Hirsch Electronics Corporation. We have seen revenue growth of over 30% annually. Potter Marketing & Branding was selected not only for its creative talents but equally for an understanding of the business side of doing business. More importantly, I felt you would be assertive and speak up when we were not making the best choices. You have delivered again and again. The new logo proved to be more than an advertising tool. It was an inspiration to our organization. The logo really made us feel high tech, modern and professional and has been very flexible and dramatic on our business cards, our literature, our product packaging – everywhere. 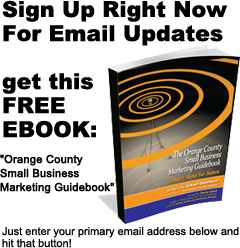 The consistency of look and feel throughout the ad campaign, sales brochures, binders, even on the products themselves has been powerful. 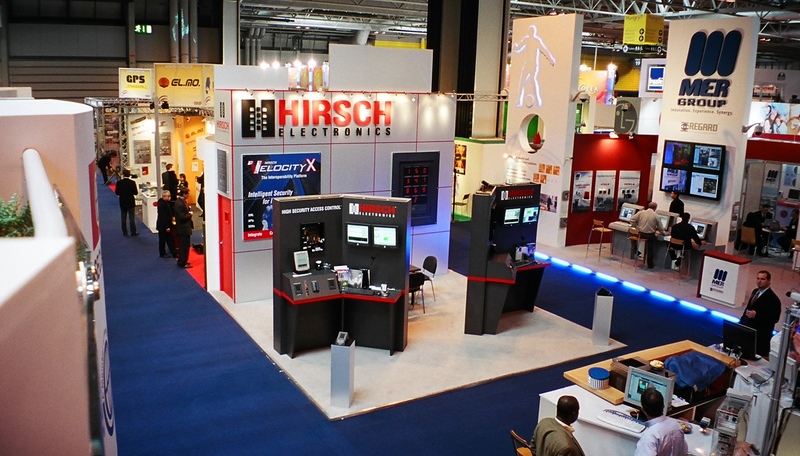 We truly have achieved our goals of establishing Hirsch at the high end of our market. The success of advertising and marketing campaigns are hard to measure, but if our bottom line is any indication, together, we have been successful. We look forward to continuing our relationship with you in the future.